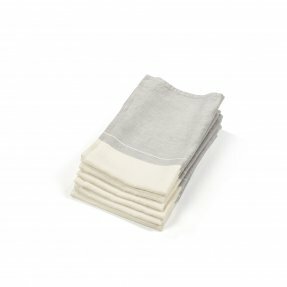 With all its intrinsic qualities, linen is a classic in the kitchen. 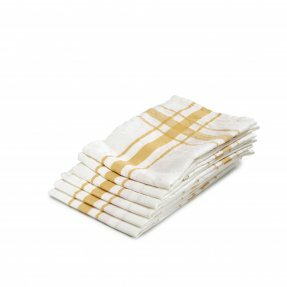 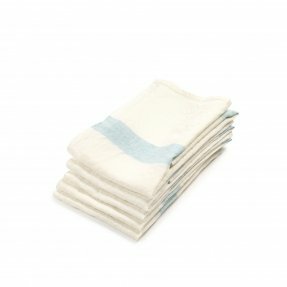 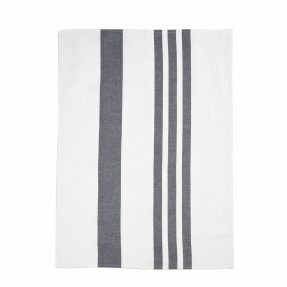 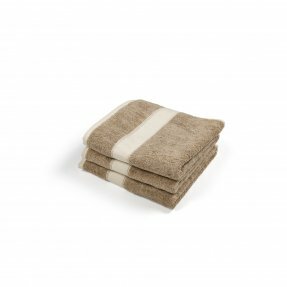 Its strength and absorbency make it the ideal material for kitchen towels, guest towels and aprons. 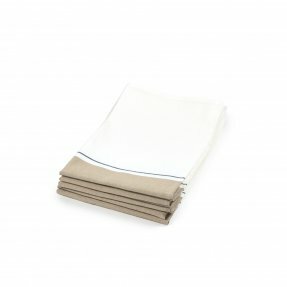 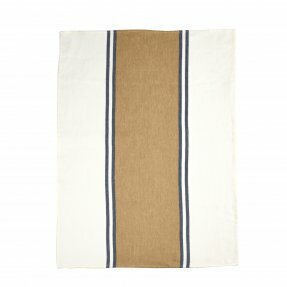 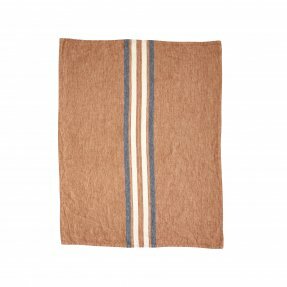 Because flax can absorb up to 20% of its weight in water, a linen towel is ideal for shining glassware. 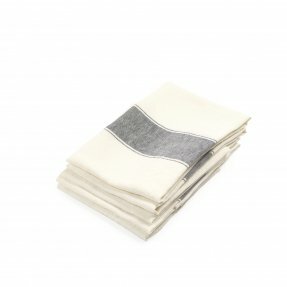 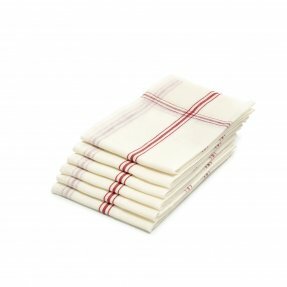 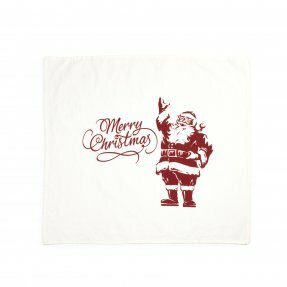 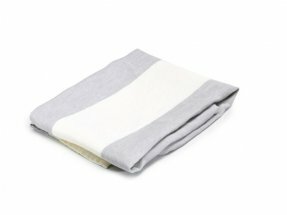 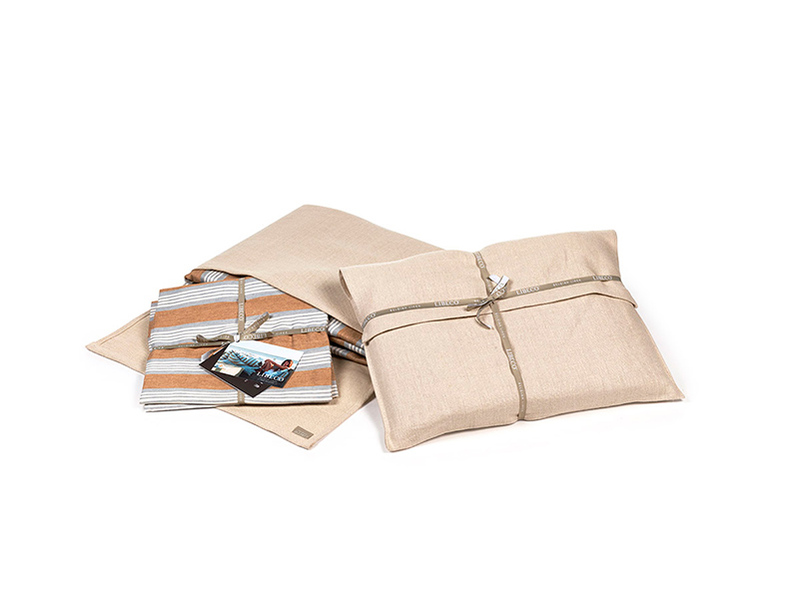 Our kitchen linen is available in a wide range of colors, and makes a great gift! 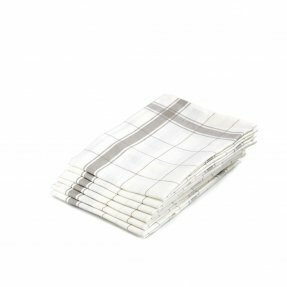 It is made with pride by Belgian artisans, for the past 150 years.